Could VR be the Tech that Takes Exploration Games to New Lands? Exploration has always been one of my favorite aspects of video games. When done properly, a video game world can have a player itching to learn every aspect of a world and come to know it about as well (and sometimes better) than the world that they actually live in. Before now, players have been locked to just looking through a window into these worlds. But with the advent of virtual reality, we now have the opportunity to immerse ourselves further into those game worlds. Instead of just looking through a window into the world of a game, we can actually walk around that world, hear the sounds in 360 degrees around us and interact with the world in completely new and novel ways. I have been able to use VR on only a few occasions but one of the things that I always walk away from the experience thinking is how awesome it was to be standing in that game's world. 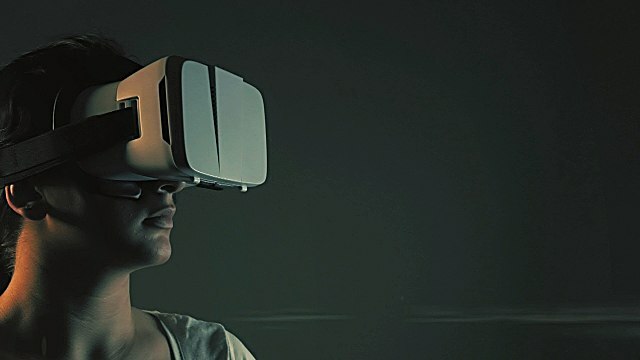 The best experiences that are available for virtual reality right now seem to revolve around that exploration aspect of gaming -- or experiencing a world that you can't experience with the technology we already have. 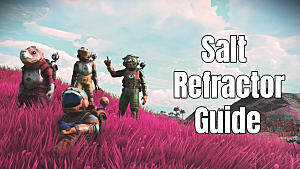 Considering this, I feel that VR has a unique opportunity to revitalize the exploration game genre and bring it to new heights around the gaming community. Games that focus on exploration have been kind of tossed to the wayside in recent years. The closest I feel that we have seen exploration games coming into the limelight are with the newfound "walking simulator" genre. I'm going to focus on my favorite of the genre that I've played, Gone Home. If you haven't checked it out, Gone Home is the story of a girl, Kaitlin, returning home from a trip abroad. Upon returning to her house on a stormy night, Kaitlin finds a note from her sister, Samantha, saying that she is sorry that she isn't there to greet her and that Kaitlin shouldn't go digging around for where she is (but of course, you're going to). From here, you are able to explore the house to find out where Samantha went. The game does a great job of feeding you information little by little to piece together the story of where your sister went and the story of what your family was up to while you were away. But I think that where this game excels the most is when you have to search the environment to find more clues to that story. 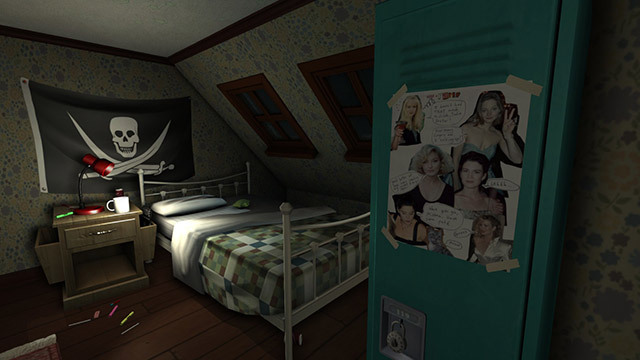 Gone Home is definitely not the most visually stunning game nor action packed in the modern sense, but the exploration and the storytelling, both visual and written, are things that I feel would be right at home in VR. You would be able to walk around this house and actually be in the rooms that you are searching. You would also be able to actually pick up and examine the many objects you come across during your playthrough of the game. What's more, Gone Home's sound is already mixed in stereo, giving you that 360-degree audio immersion, and the short length of the game would also make for a perfect session using VR. 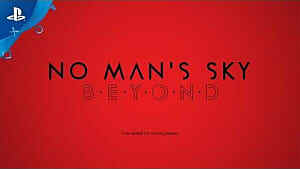 Another game that I feel would benefit from the VR treatment is No Man's Sky. Now, I can already feel the tension in the air as I write this, but hear me out. 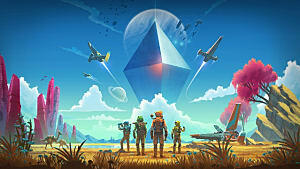 No Man's Sky is a game where exploration is the main focus. Flying from planet to planet, docking at far-off space stations, landing on and exploring new planets in order to find all the secrets the planet has to offer. It's exploration genre 101. 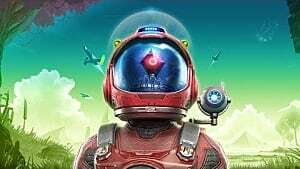 As we all know, No Man's Sky fell flat for a lot of people (myself included), but I do feel that if there would have been VR support for the game, No Man's Sky may have found a little more longevity. 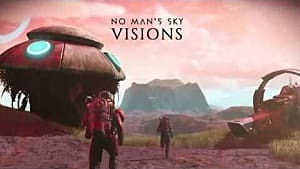 The ability to actually wander around the planet would definitely lengthen the time spent in-game and may have made the whole exploration mechanic feel much more special than it actually felt through traditional means. Not only that, instead of stumbling across those elements at an almost never-ending rate, finding those large deposits of rare minerals may have felt much more rewarding. 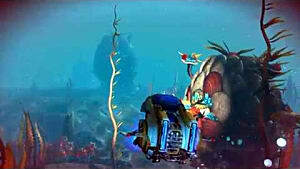 Because VR has the ability to allow for room-scale tracking, the player is forced to slow down their movement and actually look around them. This creates a slower pace at which the game moves. 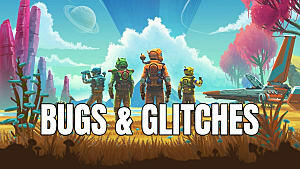 If the pace of the game is slowed down, those moments of finding that needed resource are spread farther apart and allow for more time to actually explore a planet -- a bit like having moments of 'boredom' between excitement. Does this fix the issues with the game, no but it does allow for a refocusing of how the game is played and how the core mechanics work. While VR can help games that are already on the market, what about games that are still on the horizon? What can VR do to help the genre going forward? A couple companies think that they may have that answer. Axon VR and Tesla Studios are developing haptic suits to allow you to actually feel different things in games. Let's start with what Tesla Studios is offering. Tesla is developing suits that will be able to connect to a range of devices from VR headsets, to gaming consoles to even phones. In the suits themselves are an array of feedback points that provide low voltage zaps that range in strength to simulate different feelings that you may come across in different virtual situations. Situations like being shot in a game or basic interactions with different things you would find in a game world. From my understanding of their offerings they will also be able to provide some feedback that sync up with different phone alerts. Next, let's take a look at what Axon VR is offering. Axon is not only providing a suit that will be able to simulate different virtual feelings, they are also developing technology that will be able to tell you how something actually feels in a game world. Things like how rough an object is or the temperature of the object. 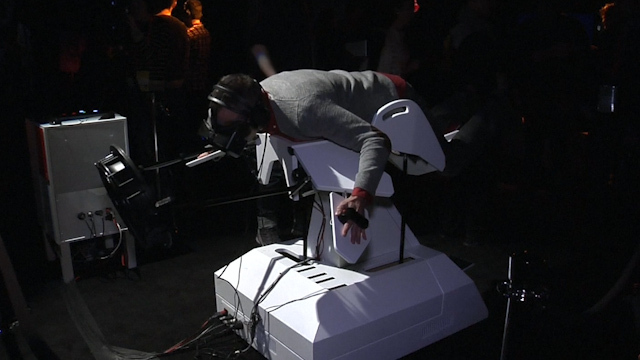 Their suit also allows for mapping of a player's actual movements that can be transferred to an in-game character. This allows for the deepest level of immersion that I think we could see in games. The ability to actually feel what something would truly feel like is an exciting prospect to me. 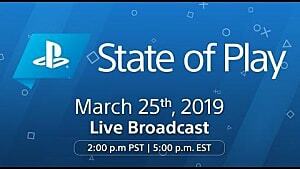 So what do both of these offerings mean for the exploration genre? Exploration is about finding new experiences. These technologies allow us to immerse ourselves deeper in a game's world through being able to literally feel that world. Imagine sitting the cockpit of a starship and making the jump to light speed and actually feeling yourself sinking into your captain's chair. I've been dreaming of that feeling ever since I saw a Star Wars movie. That's just scraping the surface though. These technologies open up a whole new world of opportunity in exploration. Virtual reality is still in it's infancy and it has yet to find that title that has made it the must own item in every gamer's home, but I truly feel that we may see that title in the exploration genre. Its focus on exploring new worlds and interacting with them is something that VR has a unique opportunity to show us. With that in mind, I look forward to seeing the new worlds that VR will take us in the coming years. What do you think? What games do you think would be helped with VR support? Let me know in the comments!